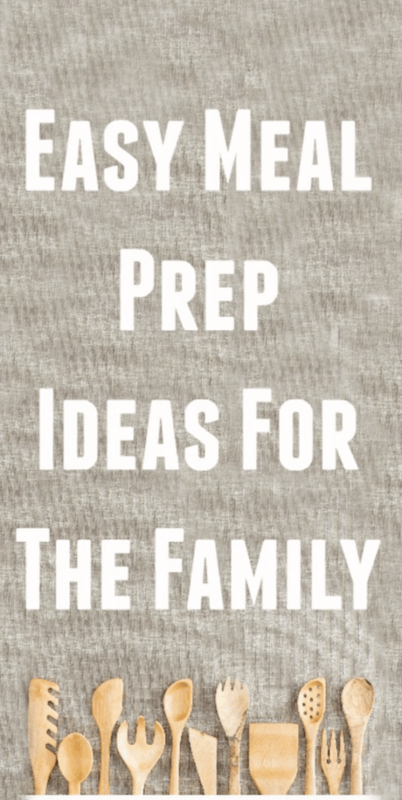 Are you a meal prepper or just beginning to start thinking about prepping for your family? Odds are you are looking for simple and healthy options for your crew. Those seem to be the most commonly searched recipes on the net. Well, I’ve been doing the same – not going to lie. Figured it would do us both a bit of good if I jotted down some of the meal prep ideas that I wanted to try out on this post for easy reference. These recipes will feed your whole family and not break the bank. What more can you ask for?! Ready to get started with meal prepping for the week? Here we go!